At Annapolis Clean Carpet, we offer you strong and efficient methods to deep clean your couch, gentle enough to maintain the material and safe for you and your entire family. 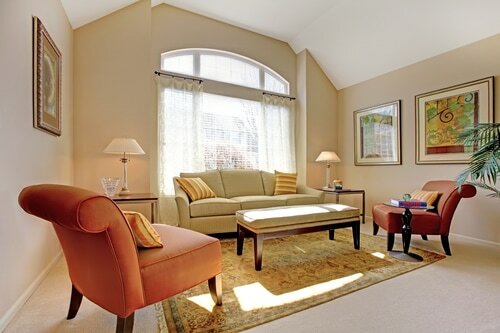 As a top Annapolis upholstery cleaner, we give life and color back to your home. Whatever the make or material of your upholstery, we have highly skilled professionals with vast experience on how to handle the particular variety. In additions to fabric upholstery cleaning, we also do leather upholstery cleaning. We understand that this is a natural material and dry steam cleaning just won’t cut it. The challenge with leather is the loss of softness and moisture over time hence cleaning is done by hand. Many products purchased from local stores for use in cleaning leather may be harmful in the long term. They may lead to the material getting brittle and even dry rot. 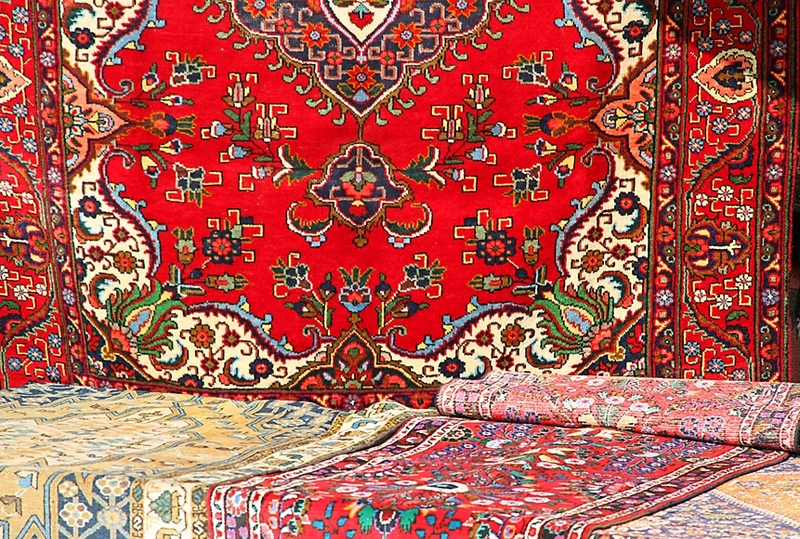 Annapolis upholstery cleaners use the best cleaning products recognized in the industry. We recommend cleaning leather at least once a year for protection and enhancement of the feel that it gives. The type of fabric and fiber is inspected. Natural fiber examples are cotton, wool, leather, and silk. Synthetic fibers include nylon, polyester, micro fiber e.t.c. This removes dust and other particles lodged in the fabric. This will determine the cleaning procedure to use. It is tested using fabric dyes. This loosens particles and aids in the effectiveness of the extraction process. 5. Upholstery Cleaners and Solutions. The solutions used in the cleaning process are pre-determined by the type of fiber and the outcome of the color fastness test.Dry foam upholstery cleaning, hot water extraction, and dry cleaner solvents are some of the processes used by our Annapolis upholstery cleaners. We ensure that we groom the fabrics appropriately for that final touch. 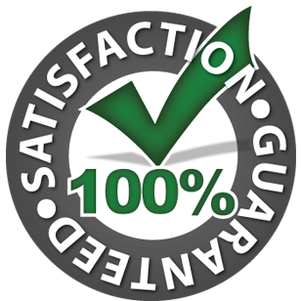 Annapolis Clean Carpet is certified and follows the IICRC standards for all our cleaning services. We are transparent when it comes to our quotes as there are no hidden costs. Our experience spans over a 20 year period in the cleaning industry with state of the art advanced equipment, and treatments. This enables us to give timely service to all our new and long-time customers. We are insured and are therefore reliable in our services. With friendly and highly skilled professionals, we ensure that we give all our customers a memorable experience. Our customers' safety is important to us and that is why we use environmentally friendly products. 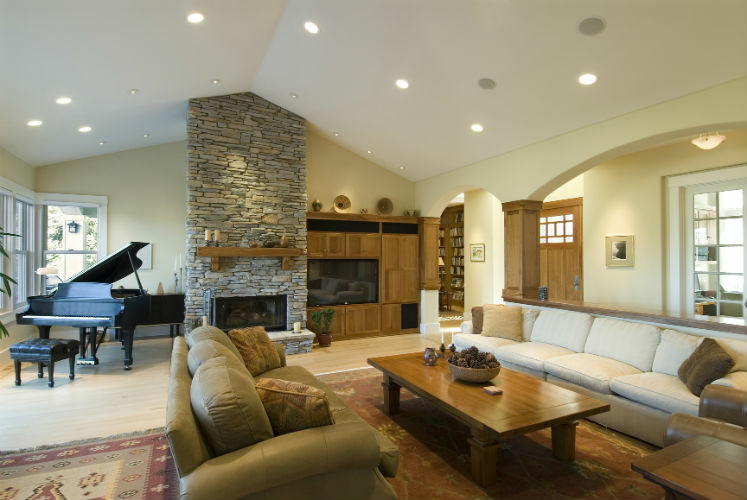 As a top Annapolis upholstery cleaner we are here to make sure the beauty of your home is restored and the original freshness of your couch is brought back. So get in touch with us today!